Are you concerned about vinyl wall decals being able to stick on your surface? 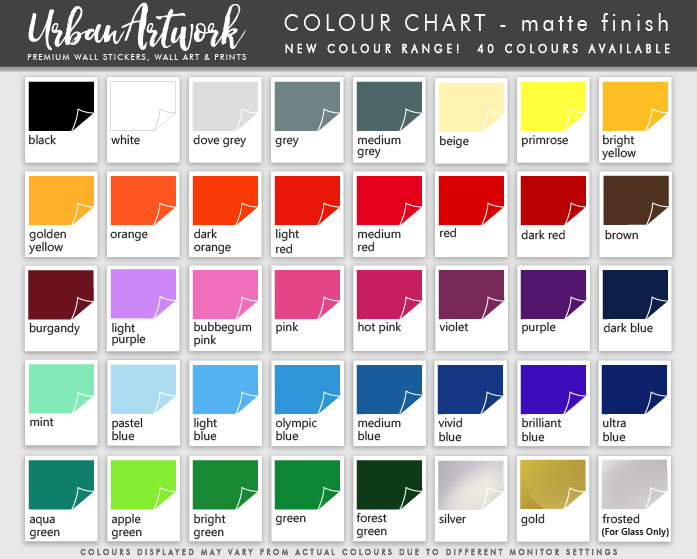 Would you like to check colours before placing an order? This pack includes a sample piece of vinyl for up to five colours of your choice in various sizes for comparing colours and testing your walls for compatibility for wall stickers, great for accurately seeing which colours are best for your room. This is a listing is for a vinyl sample to be mailed to you to test on your wall. 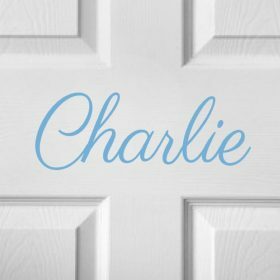 Should you be also have any concerns that your walls might not be suitable for wall decals, regardless of what store you buy wall decals from this wall decal sample will help you determine if your walls are suitable for wall decals. You can choose up to 5 colours to sample to guarantee that you get the perfect colour. 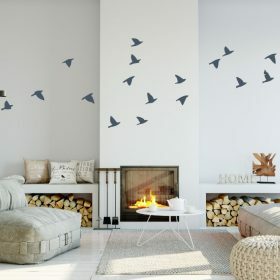 All of our wall decals are made from premium indoor, removable (but not reusable) vinyl that has a matte finish and give your walls a “painted on” look. Please allow at least 3 weeks for a freshly painted wall to cure. 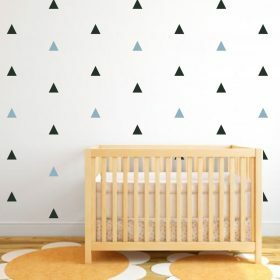 These decals may not adhere to walls that have been painted with “eco -friendly” (low or no VOC) paints. They also may not stick to textured walls.